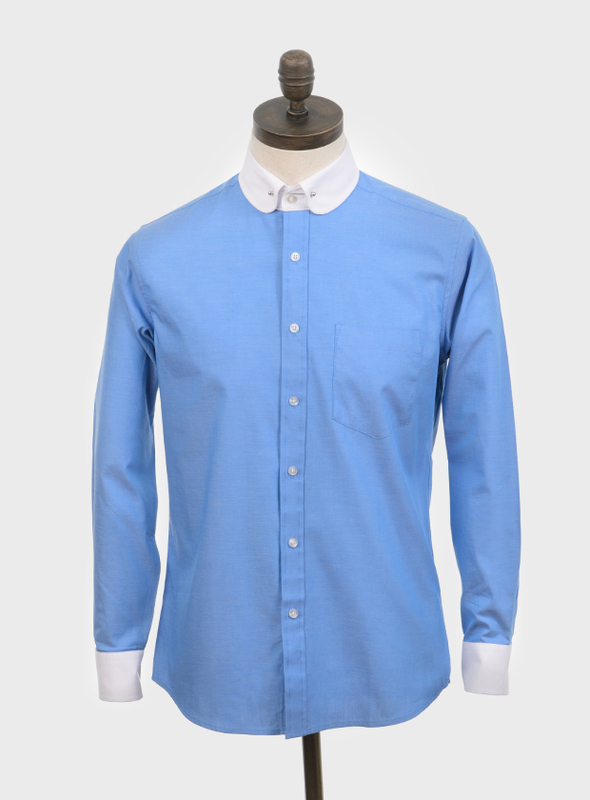 Blue, long sleeved, woven shirt. 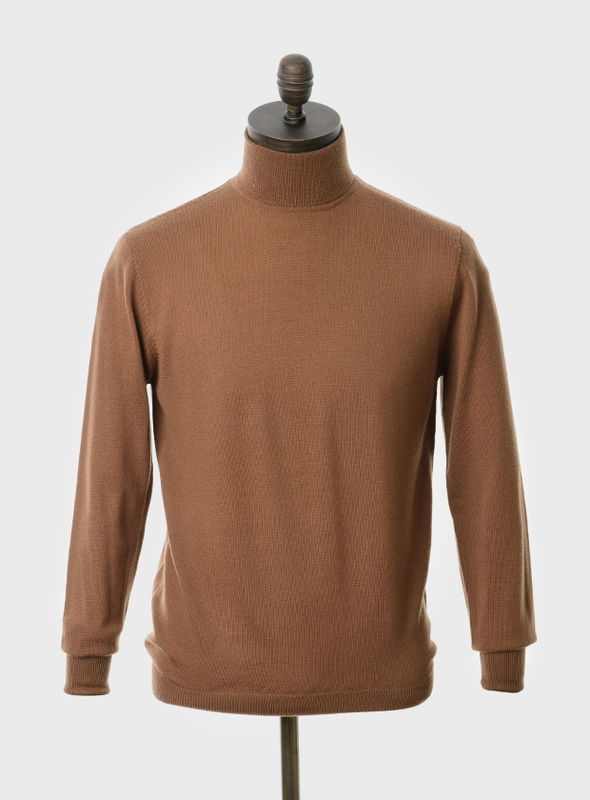 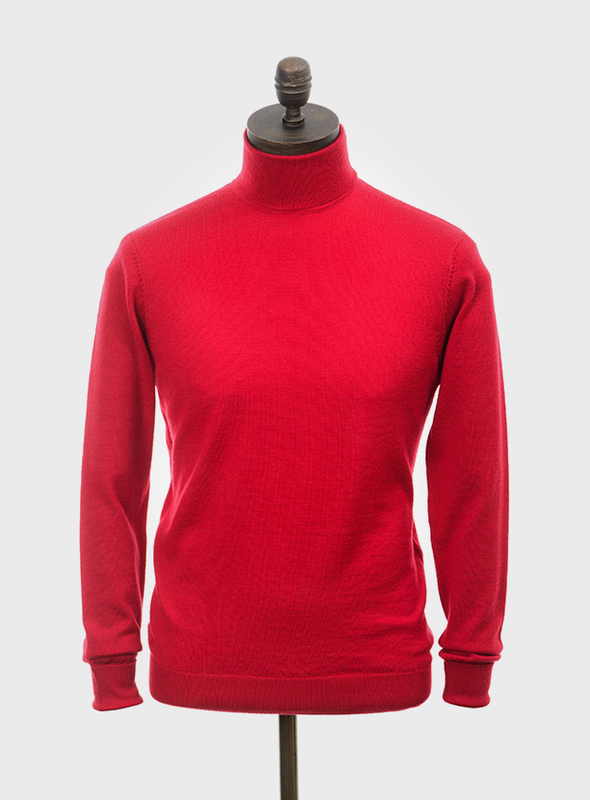 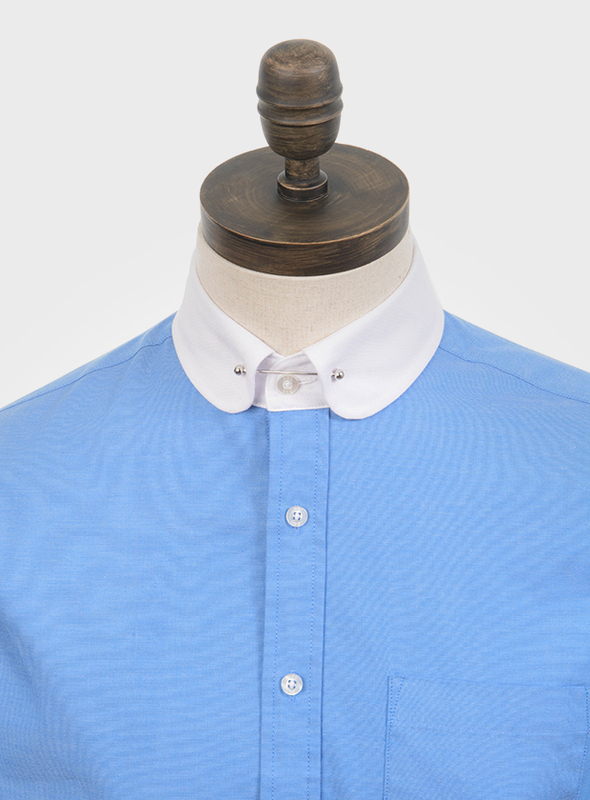 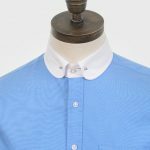 Contrast white rounded club collar with silver tie pin & back box pleat with darts at the waist for a fitted look. 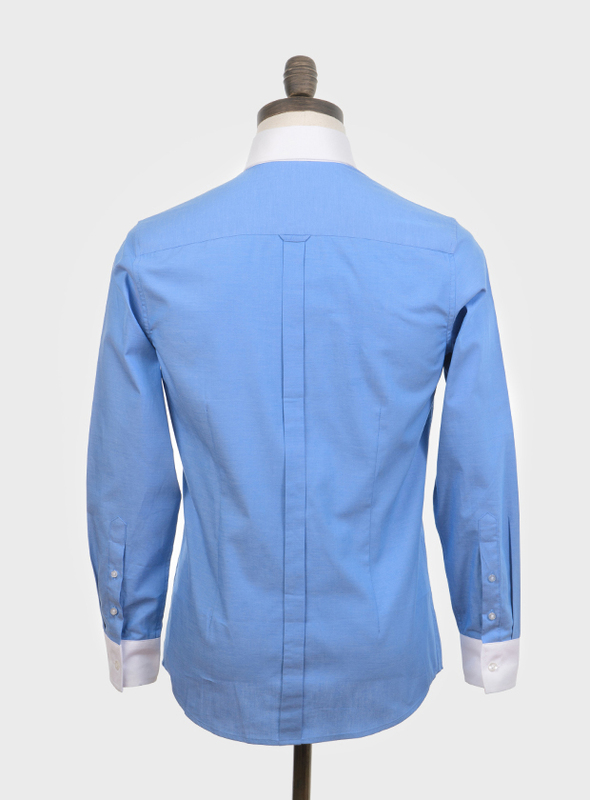 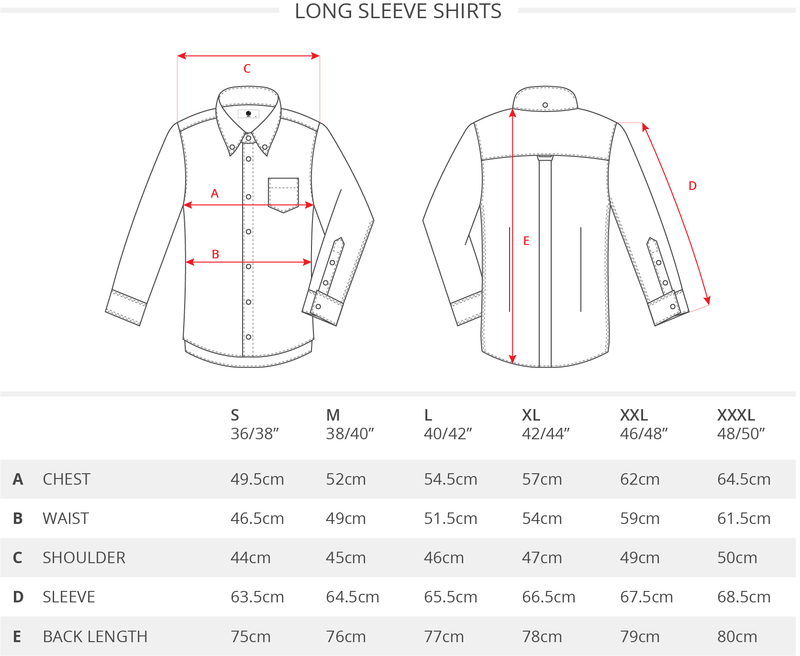 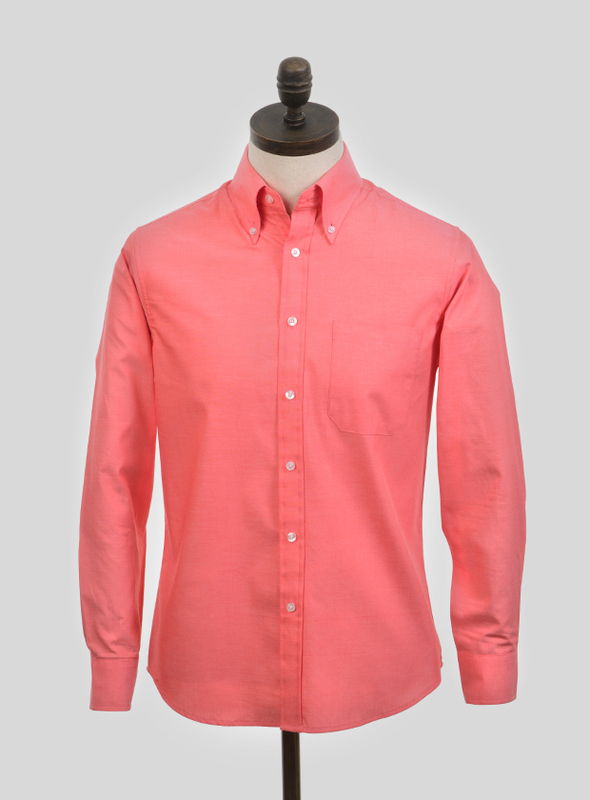 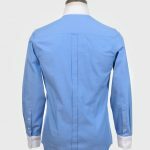 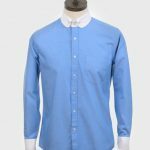 Two button sleeve placket with one button contrast white cuff.